TEHRAN- The Statistical Center of Iran announced that the inflation rate for the 12-month period ended on the last day of the eighth Iranian calendar month of Aban (November 21) compared to the same period in the previous year hit 8.4 percent. The center also put the inflation rate at 8.2 percent and 9.3 percent in the urban areas and rural regions, respectively, during the mentioned period of time and announced that the rates for the whole country as well as urban and rural areas show 0.2 percent increase compared to the 12-month period ended on the last day of the seventh calendar month of Mehr (October 22). Point-to-point inflation rate stood at 9.6 percent, 9.5 percent, and 10 percent in the whole country, urban areas and rural regions, respectively, showing 0.9 percent rise from the previous 12-month period. 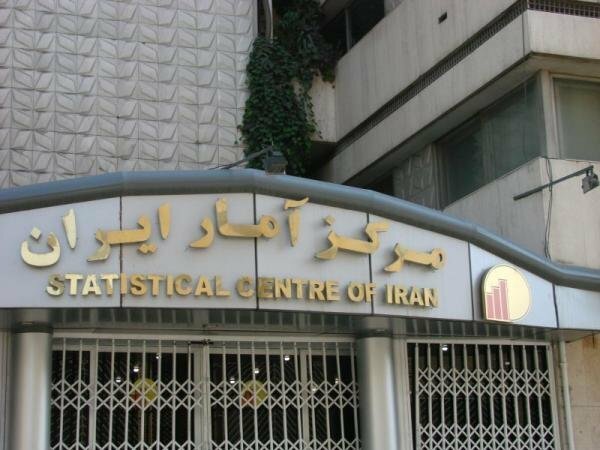 The Statistical Center of Iran has put the country's inflation rate at 9.8 percent in the past Iranian calendar year 1395 (ended on March 20, 2017), showing 4.5 percent drop from its preceding year.